Your ultimate Spring Guide in the Lynchburg, VA area. Spring, Easter, and St. Patrick Day Events, spring deals, local things to do this spring, spring concerts and so much more! 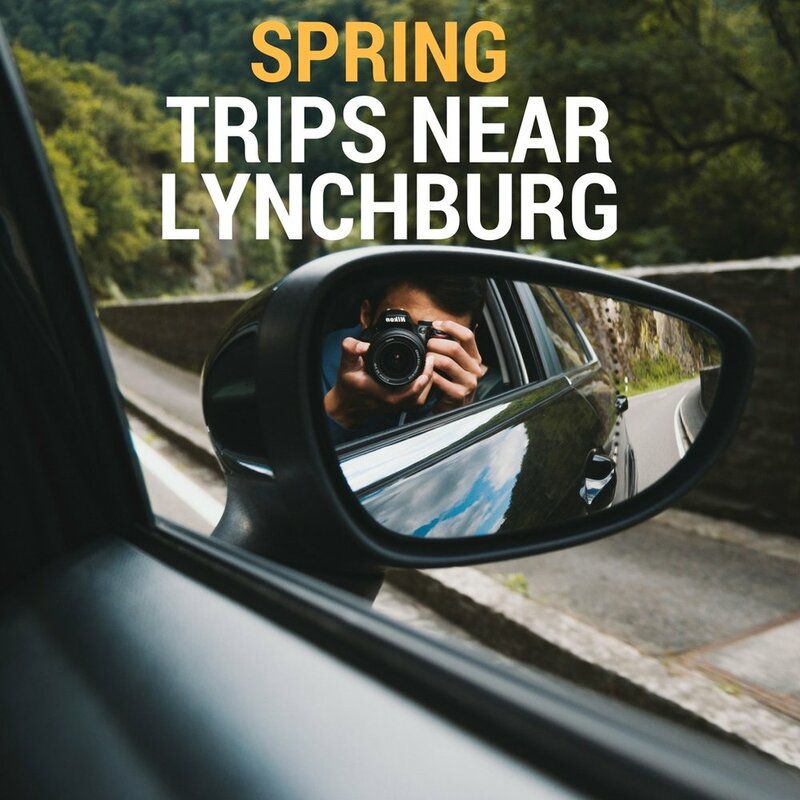 Your ultimate Spring Guide for the Lynchburg, VA area. Spring sports, free events, Spring hikes, plays and movies, and more! 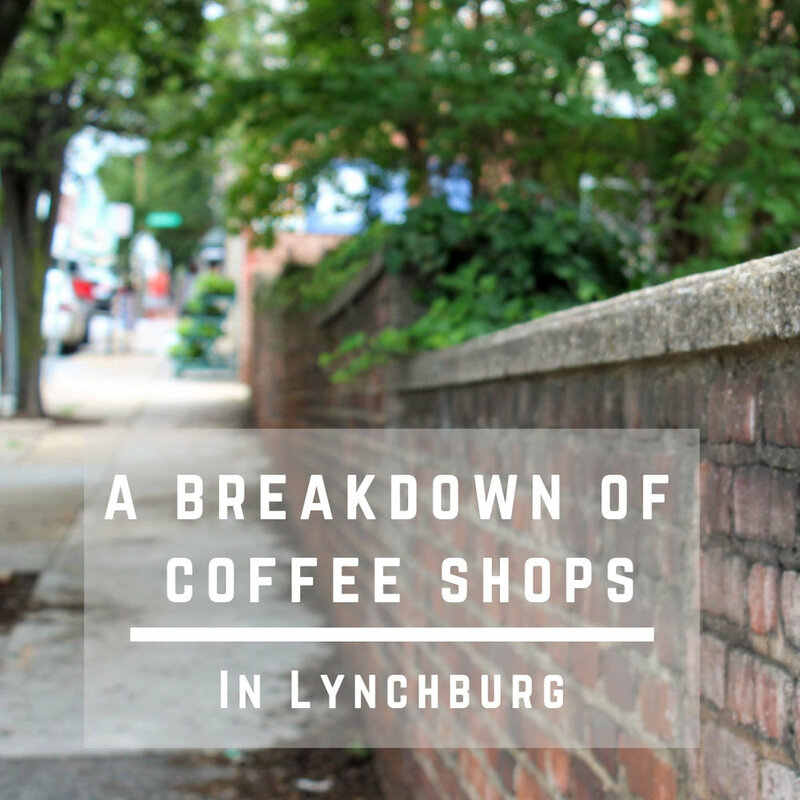 Share your pictures with us and use #NewinLynchburg for a chance to get featured!